For any business to reach the 20 year milestone is a remarkable achievement and this is a reason to celebrate which what MAHA Ireland Ltd are doing in 2018. Given the fact that to survive twenty years in any industry in Ireland which included a recession is certainly a situation that needs to be applauded. From humble beginnings as a 'one-man' operation, this company has become the leader in its field of expertise in Ireland providing its services to a wide range of clients. Even though, they could be forgiven for wanting to shout from the rooftops that that have reached the two-decade mark, this business will mark the occasion with the minimum of fuss. “It is a great achievement to reach 20 years and it is a testament to the hard work that both my father and the rest of the team have put in over the years. We will have a small celebration here to mark the occasion and we might have representatives form MAHA headquarters, but it will be low key enough” said Sales Manager Eoin Mallon whose father John established the business in 1998. The company's big break came a year after being established when they were appointed as the main dealer to provide test equipment for the National Car Testing Service (NCTS). There are 45 of these centres across the country and from their base in Rathcoole, MAHA Ireland provide them with all the equipment. Vehicle testing in Ireland has undergone significant changes in recent years. 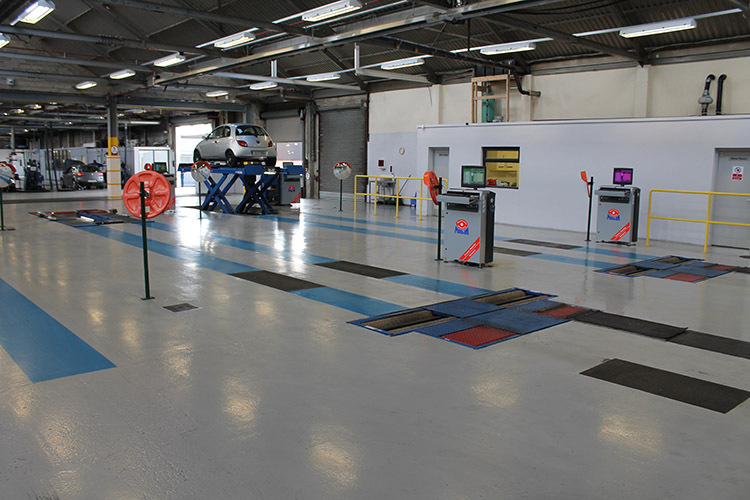 An authorised testing facility must be equipped with a test lane which consists of at least one 20 ton roller-brake tester, one axle play tester, one axle lift, one headlight tester and one opacimeter. A decisive factor for MAHA Ireland being so successful in the equipping of test sites is the fact that the company can supply testing and measuring technology as well as lifting technology entirely from one source. This is a great advantage for customers in terms of maintenance and calibration of the test equipment. In addition to high quality testing and lifting technology, MAHA Ireland also offers its customers extended warranties and maintenance contracts. 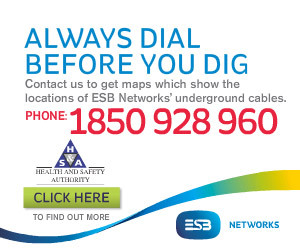 Meanwhile, MAHA Ireland is not only the leading supplier for commercial test lanes. The company is also one of the most important suppliers of test equipment and testing devices for the many car workshops that perform technical vehicle inspections. Support plays a huge part in the success of the business and Eoin revealed that this is an area that John and the team have always placed a great emphasis on. “The product is key, but support is equally as important and we are always here to help our customers in any way that we can. There is always someone here on hand to help with an enquiry or if they have a problem with some of our products. There are more and more MAHA products being used in garage workshops around the country and this is an area of the business that they are keen to promote. MAHA products are also approved by many leading car manufactures like Mercedes, BMW, Audi and Volkswagen. In 2011, they were accredited as a calibration laboratory to the international standard of ISO17025 by the Irish National Accreditation Board (INAB), the only vehicle test equipment company in Ireland to achieve this standard. Today the company employs 21, and their staff is made up of mobile service engineers which are strategically located across Ireland with sales and administration support staff based out of their premises in Greenogue Business Park.